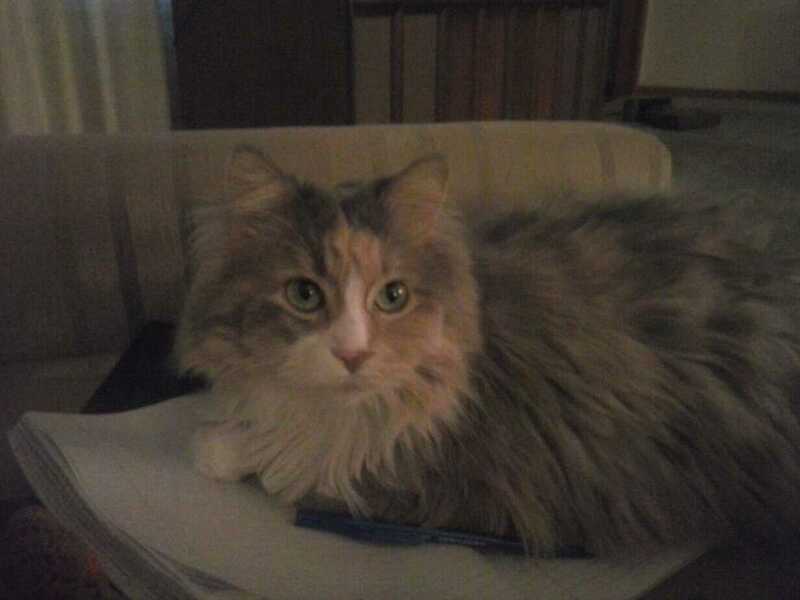 Yes, that is my notebook. Home/ Yes, that is my notebook. Not an Appropriate Writer’s Pet.